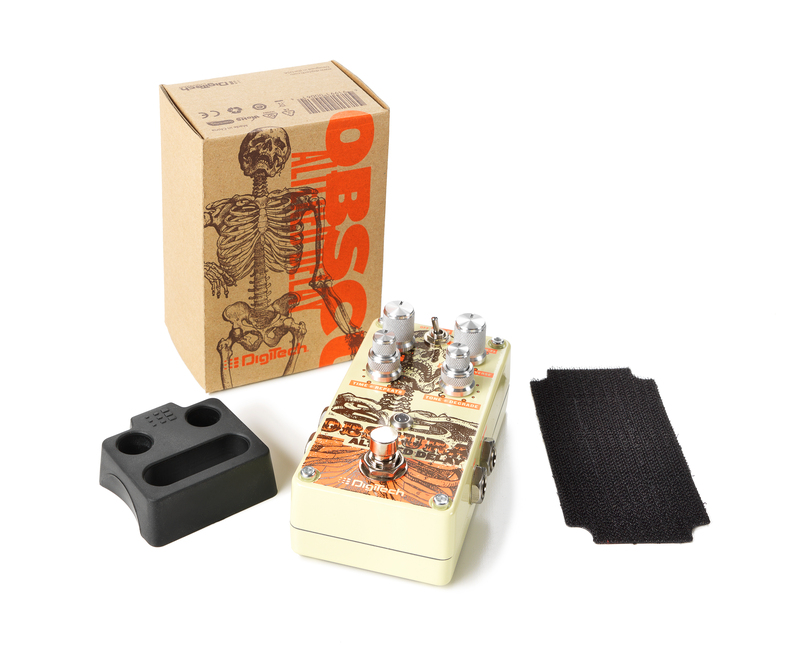 HARMAN’s DigiTech and UK distributor Sound Technology Ltd are pleased to announce immediate availability of the new DigiTech Obscura Altered Delay pedal. The DigiTech Obscura brings a new sonic twist to delay pedals, featuring four delay modes that can be distorted, darkened and degraded to create everything from lo-fi tape emulation to backwards playback, repeat/hold effects and out-and-out sonic mayhem. 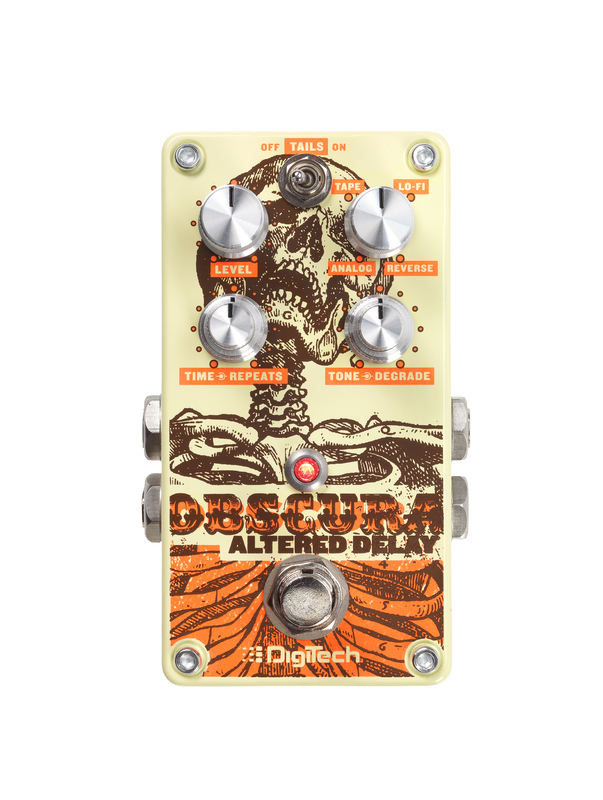 The DigiTech Obscura Altered Delay is available now at £139 RRP inc VAT.